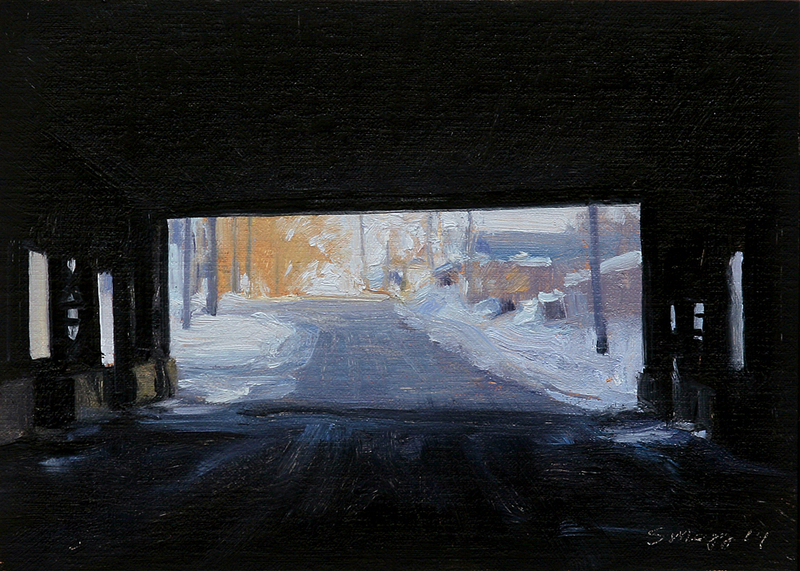 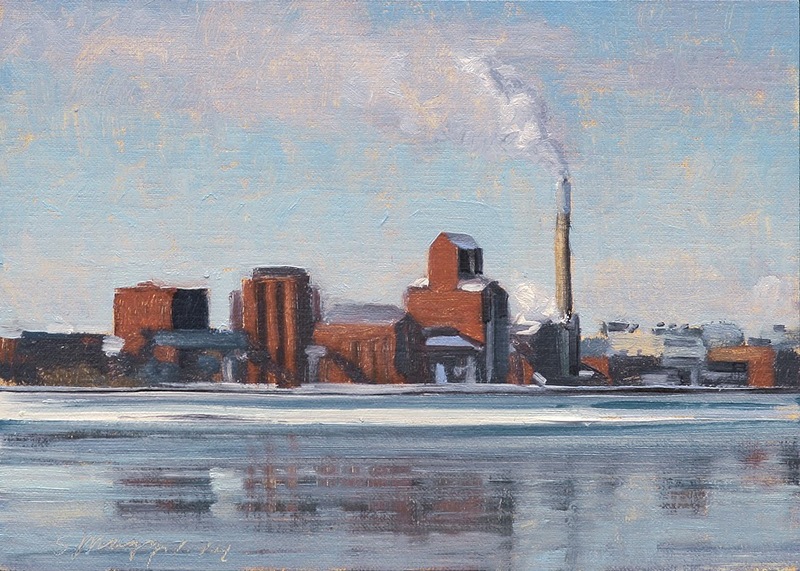 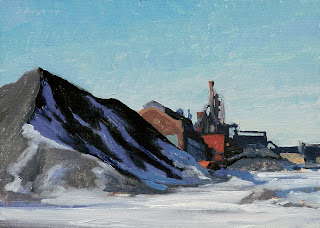 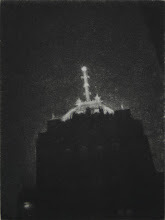 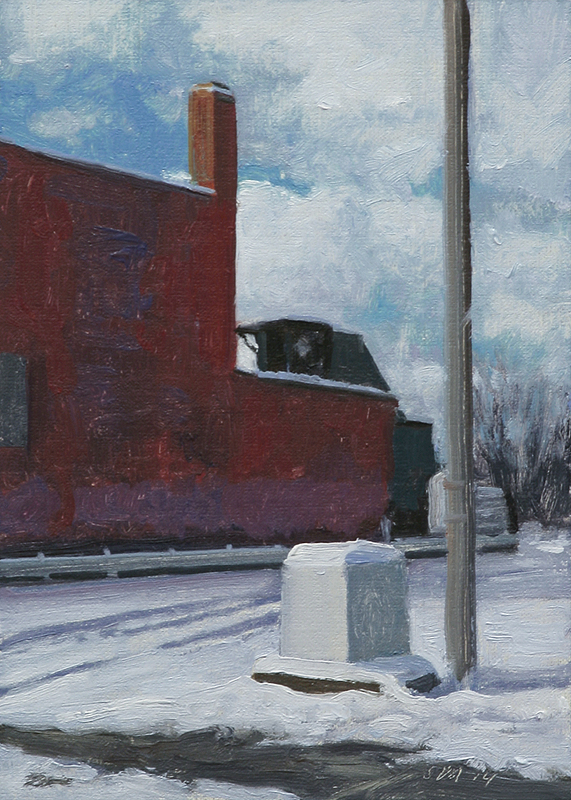 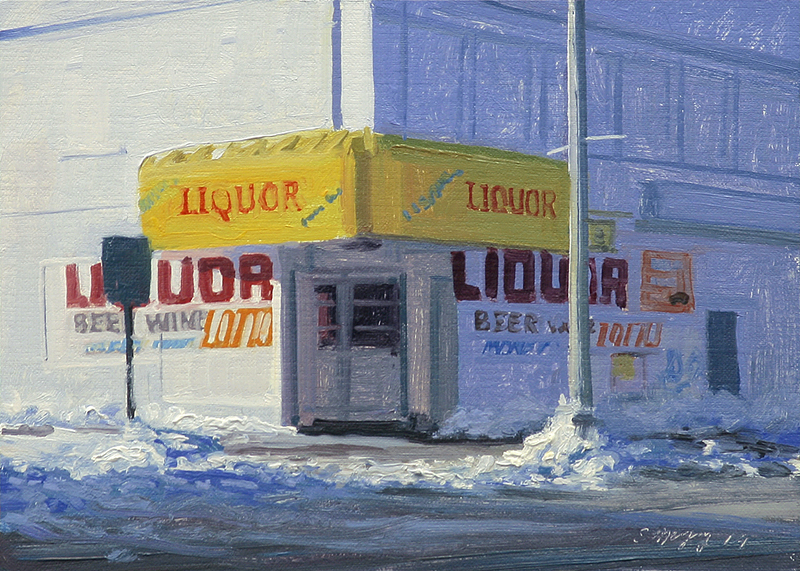 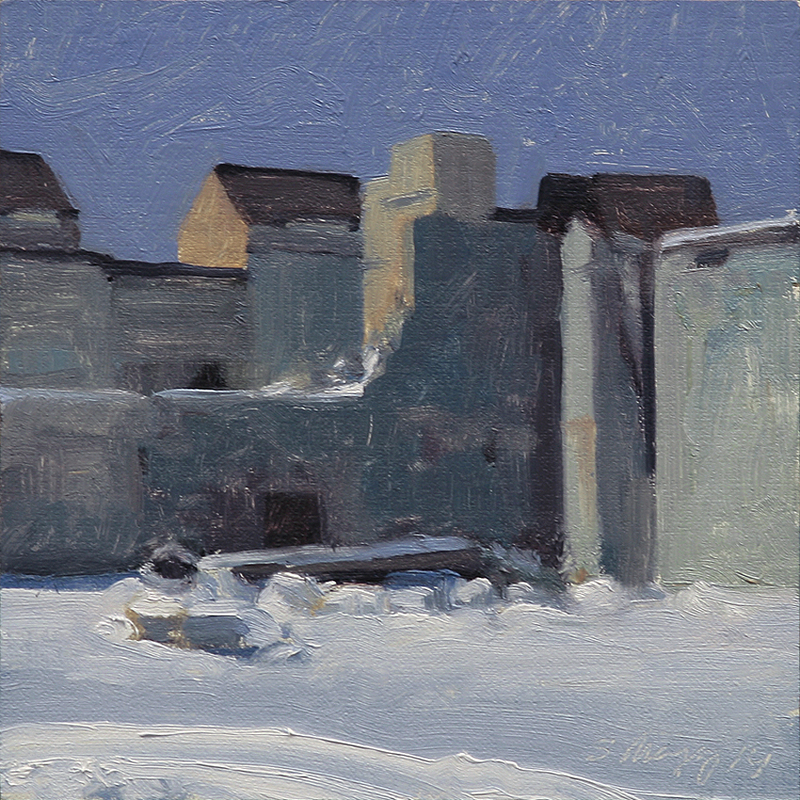 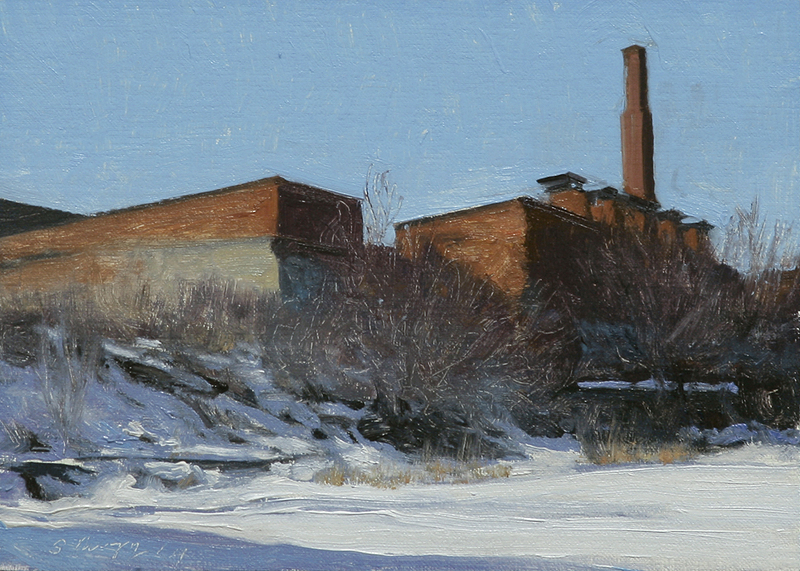 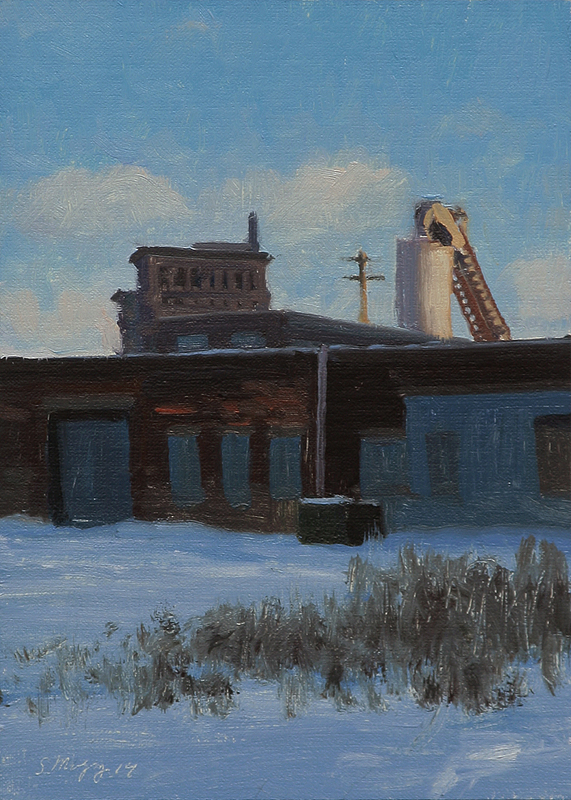 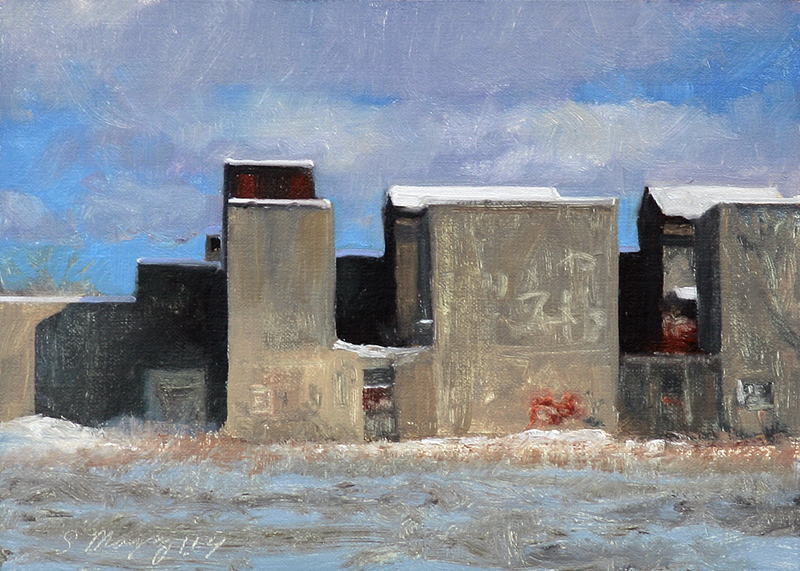 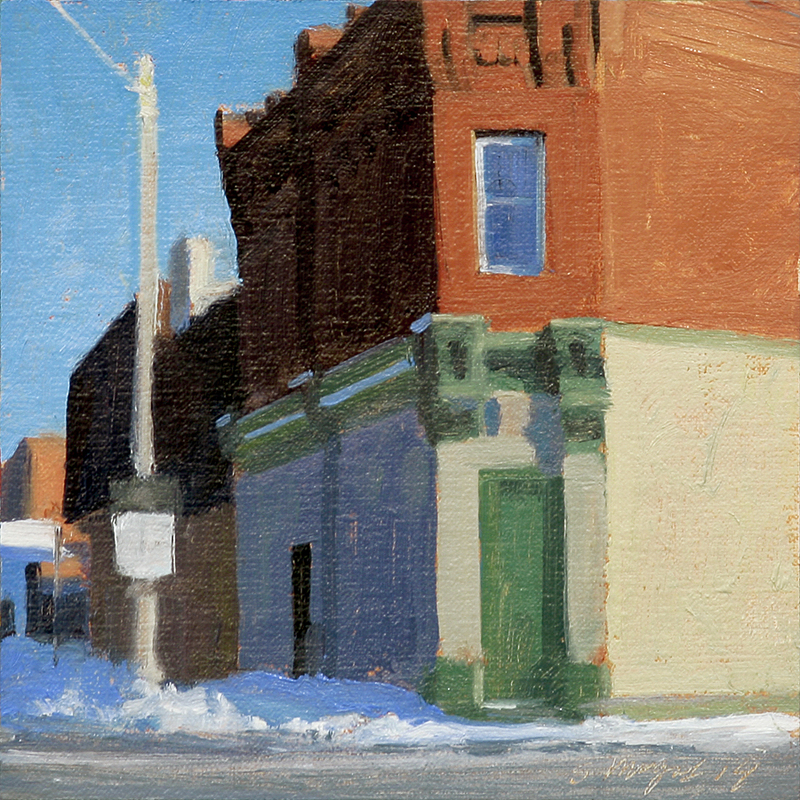 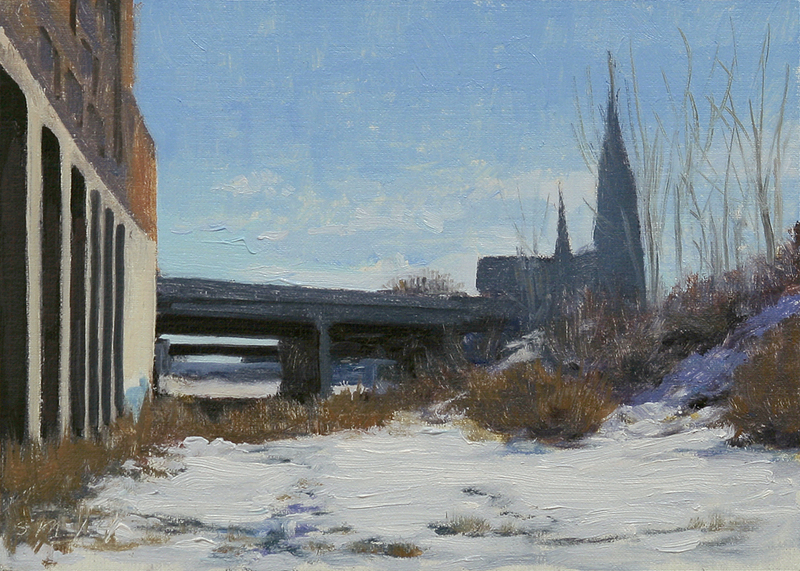 Oil on linen/panel, 2014, 5x7"
This winter landscape painting is an industrial view of the Rouge plant. 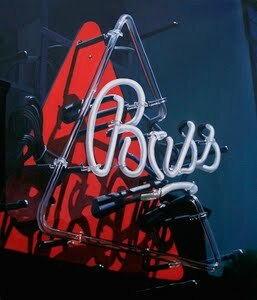 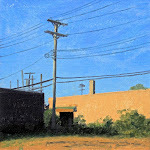 This urban landscape painting is an abandoned industrial view on Detroit's East side near the river. 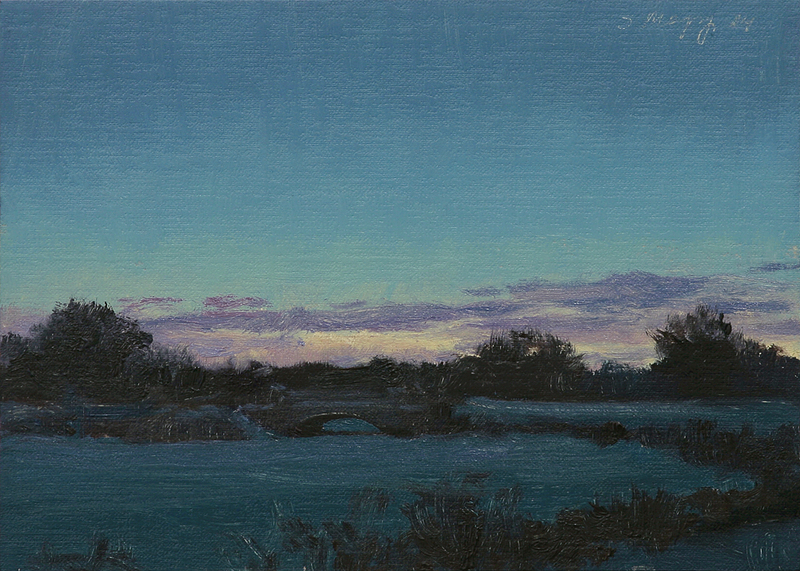 This winter landscape is a nocturne view of one of the many bridges on Belle Isle Park in the Detroit river. 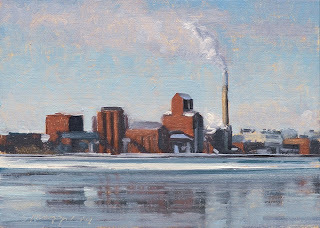 This winter landscape is a winter view of the Hiram Walker & Sons plant in Windsor, Canada across the Detroit river and Belle Isle Park.